Elizabeth Kinsey is a host of exceptional ability. Studies show that a vast majority of guests attending events by Elizabeth have been known to leave more elated than visitors to Santa's Workshop, The Lost of Continent of Atlantis, and the Fountain of Youth. Welcome to Slack Developers: London! 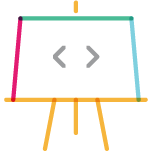 Connect with fellow developers and builders at Slack Developers: Berlin. Apps are a fundamental part of bringing workflows into Slack, improving the way teams work together. But the Slack Platform isn’t just a set of APIs to connect workflows and teams—it’s a global community with the resources, support, and tools you need to be successful. 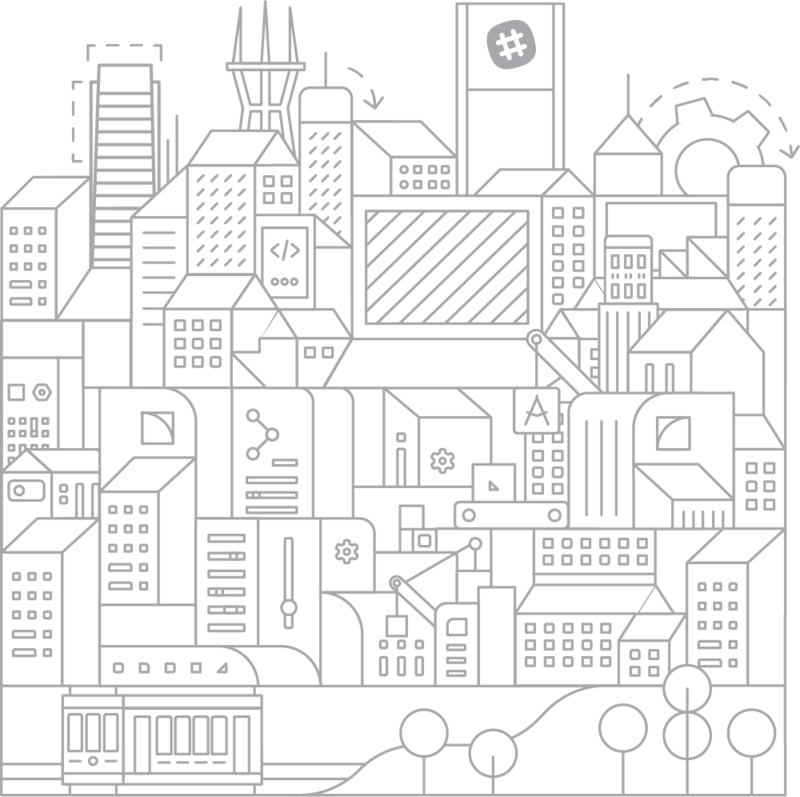 Join a Slack Developer event to connect with a global community, get an early look at upcoming products, meet the team, and share your ideas and feedback on the Slack roadmap. Seats are limited, so save yours now. Welcome to Slack Developers: Berlin! Check-in with the team, then head on in for some social time and snacks before we dive into the content. Get an insider's look at the upcoming Slack Platform roadmap, including the latest developments with Block Kit. See the full description of talks below. Make a few new friends, grab some delicious drinks and snacks, and visit with the Slack Platform team. Hear from our platform team about our roadmap and plans for the coming months. We'll share a few more details around future releases, and look forward to a dialogue with all of you about your needs. Learn about the different ways people use Slack apps to enhance and improve a wide range of workflows. 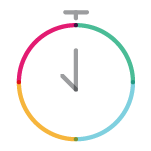 Whatever your day involves - deploying code, brewing coffee, or publishing breaking news - Slack's platform can make it simpler and more productive. Block Kit is the next step in the evolution of messages in Slack, allowing developers to create visually rich and compellingly interactive messages. We'll dive into the different blocks as we discuss the reasons we built them, and the problems we think they solve. Take an in-depth look at what it takes to build a Slack app. Workstreams.ai simplifies task management, allowing users to create action on an idea without ever leaving Slack. Roman will discuss his experience building an app on Slack, including user management and bot permissions, the evolution of interactive elements, and managing scalability, performance, failover, and troubleshooting. He'll also dive deeper into the Slack API content types ocean, then take questions from the audience. What Makes an App "Enterprise Ready?" Please register today reserve your seat. close more deals and keep customers happy. 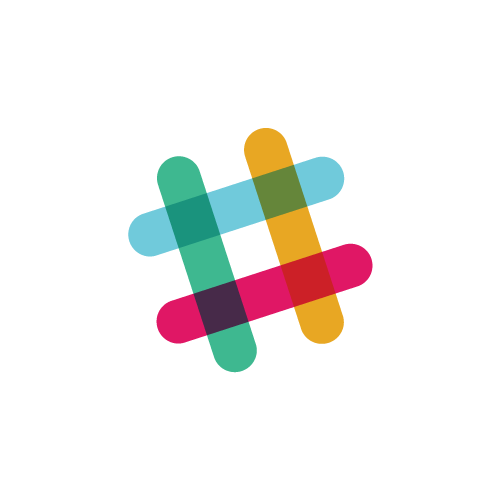 Is there something else you'd like to learn about in a Slack Session? Let us know. Colm leads Developer Relations in EMEA at Slack, where he and the team help developers build more pleasant and productive ways to work. Before Slack, he ran the Engineering team at Kitman Labs, and worked on the iOS and Platform teams at Facebook. Sarah Barnekow is a Partner Engineer at Slack working alongside Slack’s business development team enabling Slack’s partners to build and maintain apps that increase productivity and happiness in the workplace. In her free time, Sarah hangs out with her dogs, and loves to enjoy the great outdoors, camping and hiking all over northern California. e-commerce, marketing and SaaS. His main focus these days is enabling teams to get more things done with less overhead. Jim is a Developer Advocate based in New York, focused on helping Slack’s customers build apps and integrations that bring joy and simplicity to work. Before Slack, he worked in various engineering and media roles at California Sunday, Mule Design, NBC News, and the Chicago Tribune. All attendees are expected to behave respectfully and appropriately, including during casual conversations. By attending, you agree to follow these expectations. If you or anyone you notice feels uncomfortable, please reach out to a member of the Slack team. We are here to help. Review the code of conduct. We help companies of all sizes find a simpler, more pleasant and more productive way to work. Slack integrates all your tools and apps, creating alignment and shared understanding across your growing team. This event has passed. Visit slack.com/event for upcoming dates.